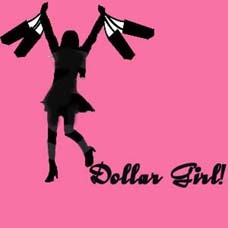 DollarGirl.net is a Baha'i-run online dollar store "boutique" mainly selling party and paper supplies. Please check out our specials for December! Decorated and Embellished Christmas Cards--4 for $1--Only 100 left and can be sent to you in 2 days. Very basic "Wishing you a Merry Christmas" or Wishing you a Happy Holiday message"
Get ready for 2010 with these New Years items! however this ad has been reviewed.